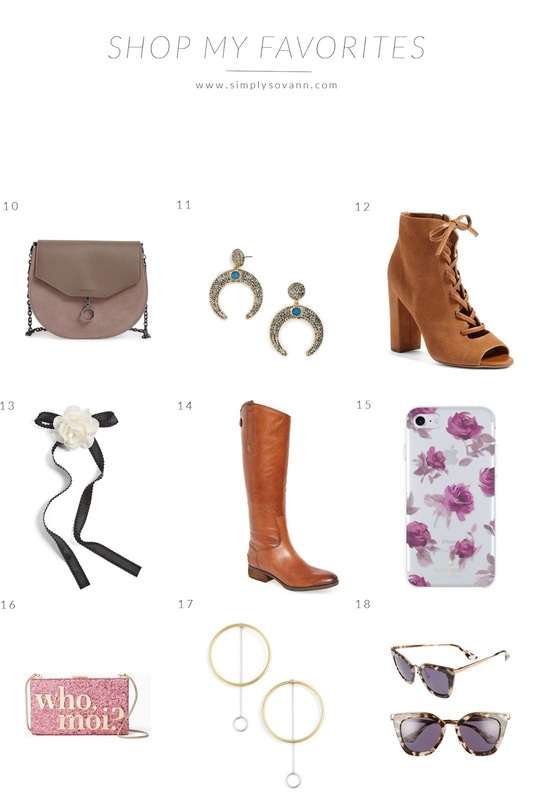 Here are some of my favorites from the Nordstrom Winter Sale. 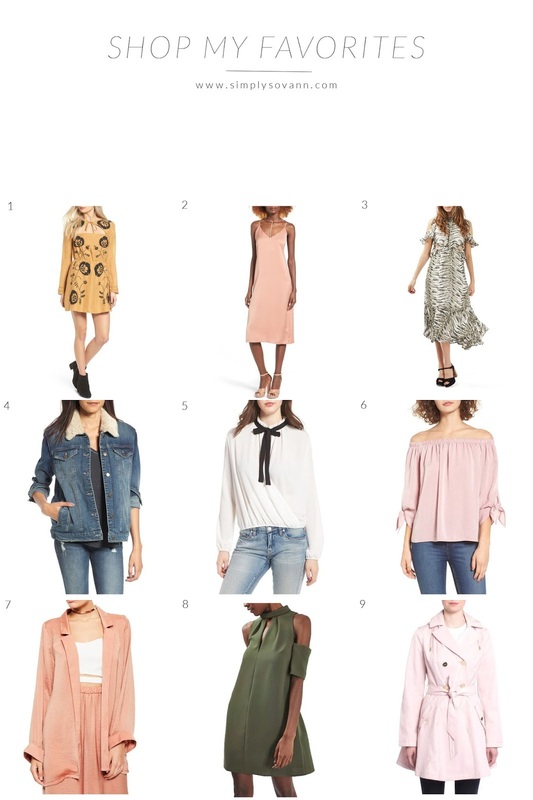 To be expected from Nordstrom, there are many things on sale. It was really hard to choose but here are some of my favorite pick. Did you get anything from this sale? Obsessed with both of the earrings!